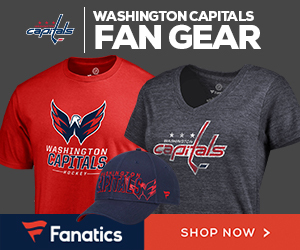 The announcement of Osama bin Laden’s death was great news for Caps fans who needed something positive to dwell on after Sunday night’s 3-2 overtime loss to the Tampa Bay Lightning. 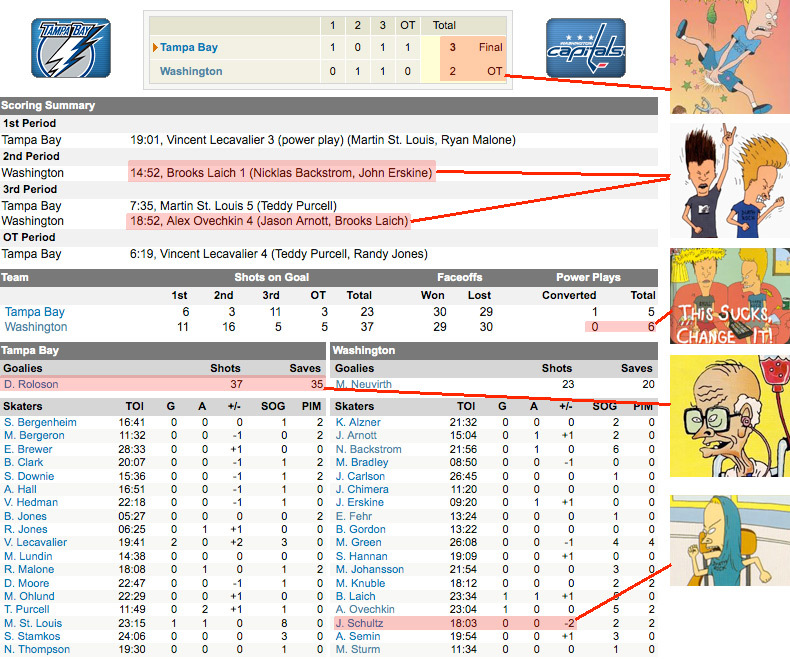 Beavis and Butthead will get us through this box score. If you even care, click on it for a larger version, then follow us on Twitter and like our Facebook page.